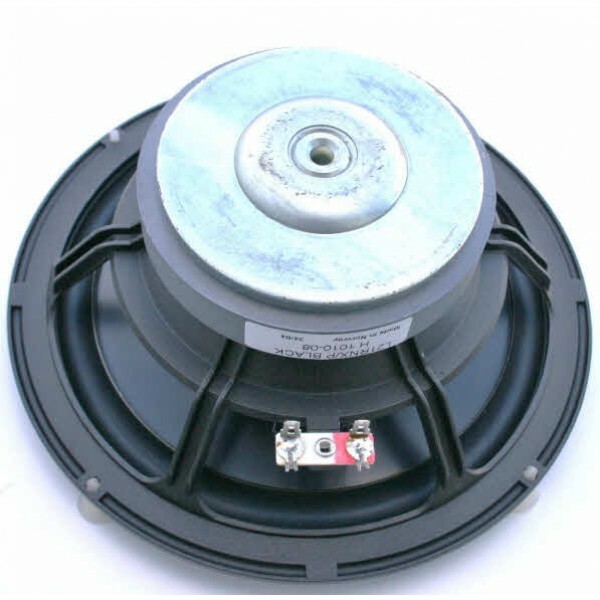 Seas L21RNX/P H1010-08 woofer £41.95 excl. VAT. SEAS BACK CATALOGUE. 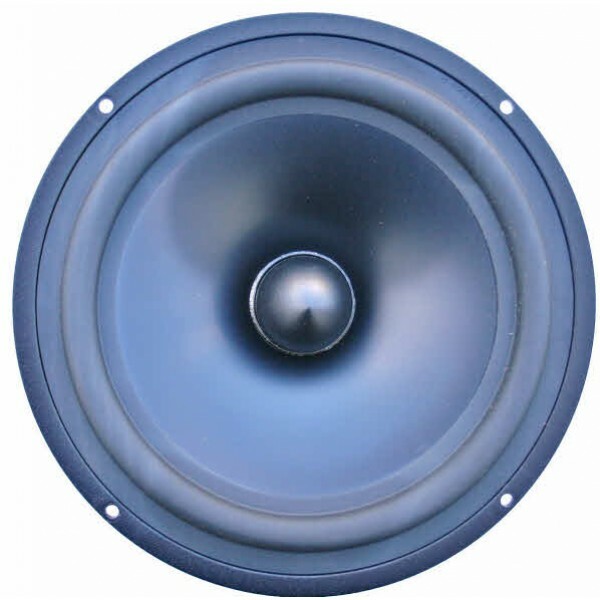 8" BLACK aluminium cone/former, low loss rubber surround. High power, Low Q. HT coil. Priced per unit, sold in pairs. 2 pairs only available. SEAS L21RNX/P H1010-08 is an 8" woofer, with superb bass extension response. An extremely stiff BLACK aluminum cone gives tremendous bass precision and extension. The cone and the low loss rubber surround show no sign of the familiar cone edge resonance and distortion associated with soft cones. The extremely long high temperature voice coil wound on an aluminium voice coil former gives a high power handling capacity. A Product Datasheet for the technically identical H0955-08 silver cone version can be downloaded by clicking on the appropriate .pdf logo (where shown).